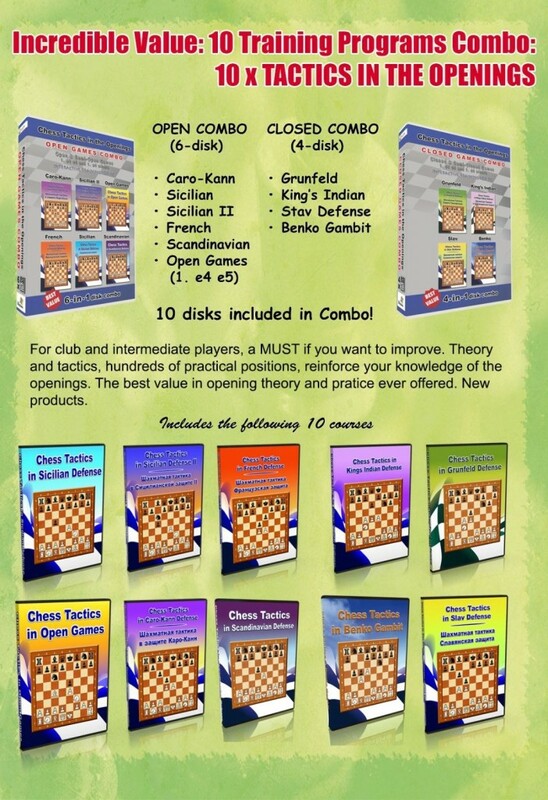 Super Chess Deal on eBay: 10 Disks Tactics in Openings Course $95! 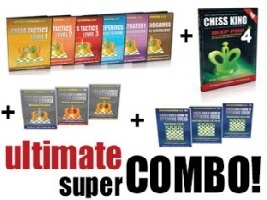 Chess Advantage from Day 1 – Beginner Chess Super Combo (6-Disk): Save $58! 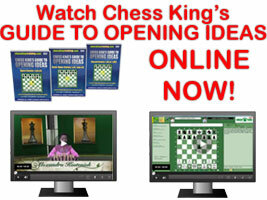 All one needs to begin at chess and advance to intermediate level. Click to purchase. 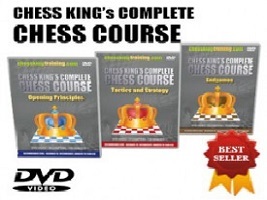 Contains the perfect combination of educational and entertainment tools to grasp the basics of chess: Interactive chess teaching programs, DVD-video instruction, and complete chess playing program. 6 disks providing an incredible value. 1) INTERACTIVE CD-ROM (both PC and Mac versions included on disc!!!) 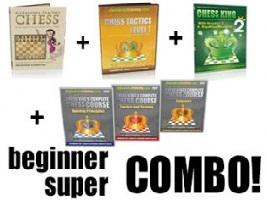 Listen to Women’s World Chess Champion Alexandra Kosteniuk as she gives you in her own voice training on how to play chess, from absolute beginner on, including hints and tips on how to win your games. Practice what you’ve learned by playing against dinosaurs of different levels ad solving fun games. Complete Chess Course Combo 3 DVD – Five Hours to Rating 1500! Black has just played 12. ...Be6. 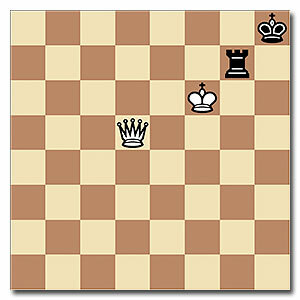 What should White play here? 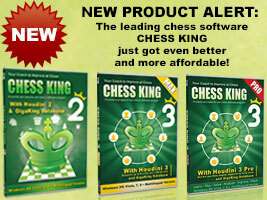 Successful chess depends a lot on how much you can predict what your opponent is likely to do. 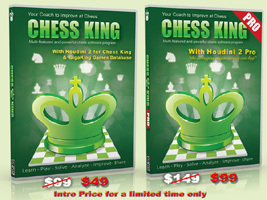 Here is an interesting example to study with Chess King tutor tonight. 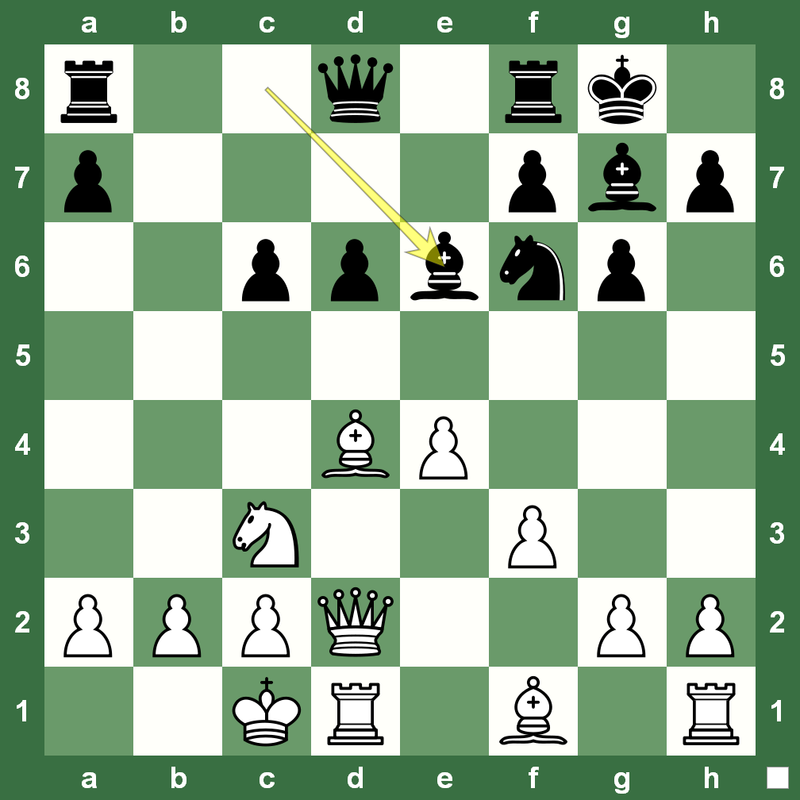 In the position on the left, Black has sacrificed a pawn to open the b-file and most of us would be able to predict that Black is likely to play Qa5. It’s a typical position in the Sicilian. What do you think White should play here? There are no right or wrong answers to this chess position right now. We’re trying to look at an idea.